Including vaccine refrigerators, centrifuges, and plant growth cabinets. 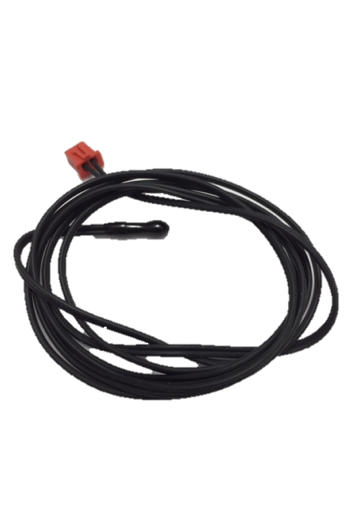 Find out more about our pool heating services at Pool Heating Systems, a division of Wattec Pty Ltd. Specialist contracted Zodiac heat pump warranty repair agents. Servicing and repairs of Zodiac heat pumps out of warranty. Supply and installation of Zodiac heat pumps. Servicing and repairs of Supreme heat pumps out of warranty. Supply and installation of Supreme heat pumps. Servicing and repairing all heat pump brands. 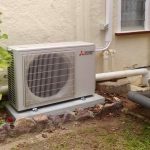 If you’re looking for an air conditioning installation, service and repairs in Brisbane, you’ve come to the right place. 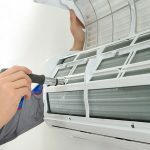 With over 30 years’ experience in the air conditioning and refrigeration field, Wattec has built an unmatched reputation for giving consumers in Brisbane and surrounding areas with regard to sales, service, storage, and other air-conditioning needs and products. 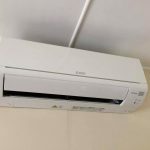 Providing window and through-the-wall room air conditioners for apartments, homes, offices, cooperatives, health-care and other facilities is our business. Each and every one of our clients is unique. We’re happy to be able to meet and help such a diverse client base. At the same time, we are comprehensively well rounded to ensure we’re capable of satisfying everyone’s needs. 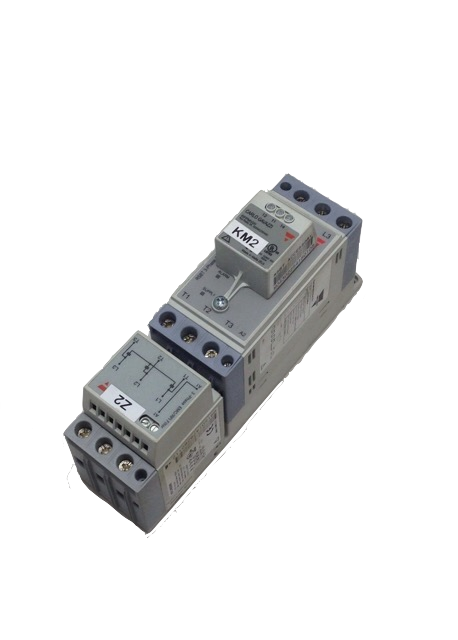 You should not hesitate to get in touch with us. We use fully qualified trades people to offer a complete installation service, including ongoing servicing and maintenance. 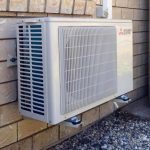 WATTEC will select and recommend to you a unit that is capable of cooling and heating your whole home and custom design the duct work and installation to suit your specific needs. 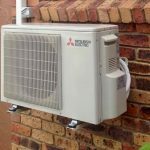 We supply and install Mitsubishi Electric, Panasonic and Teco air conditioners, all of which we highly recommend and also come with a 5 year warranty. Removal of mould, mildew, dust, soot, greasy residue, lint and other particles. 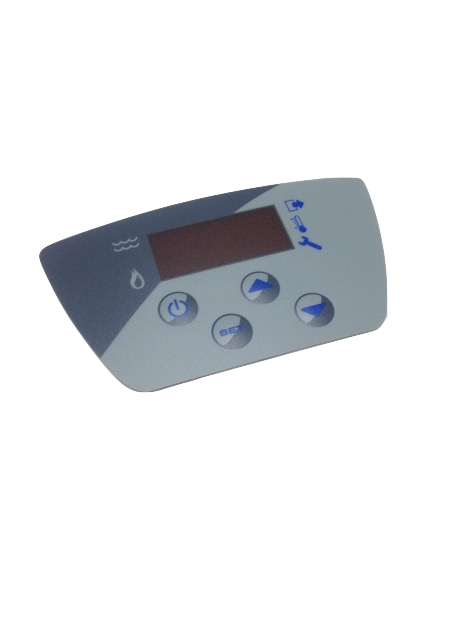 Assist in a longer life span of the air conditioning unit. Clean drains and will help avoid blockages. We service all types of air conditioners including split systems, multi-head systems, ducted systems, and window air conditioners. 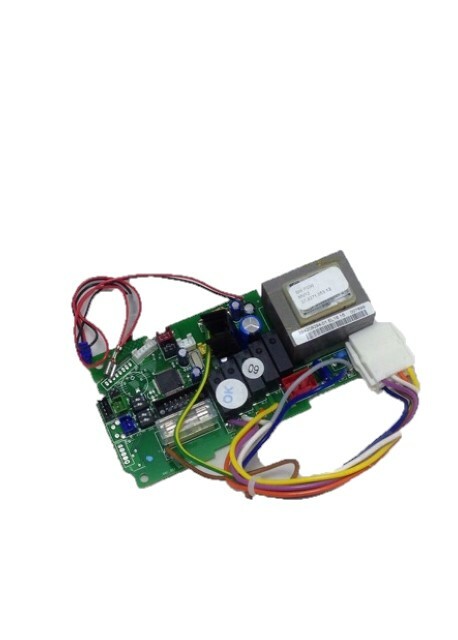 If your air conditioner is not turning on, not cooling/heating, showing an error code, not responding to the remote control – WATTEC can help! 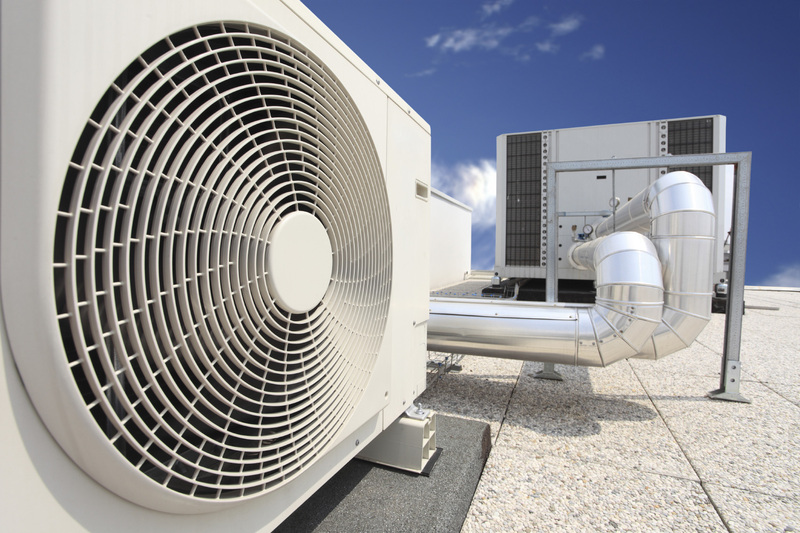 We can provide repairs on a number of brands of air conditioners. 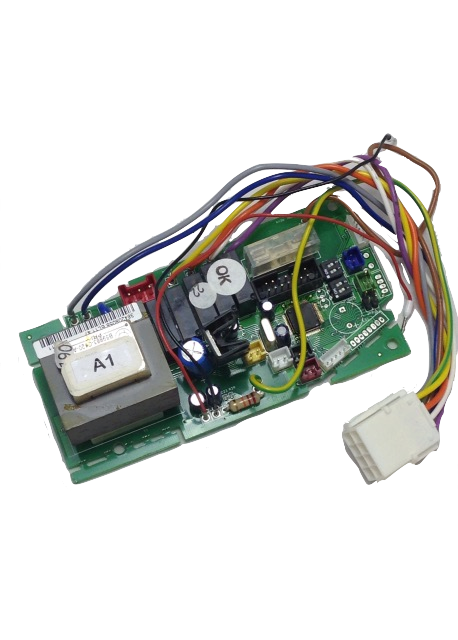 Our service technicians are skilled in fault finding and, depending on the issue, we can repair on the spot or provide a quotation for repairs or replacement of parts following our initial call-out visit. We recommend that air conditioners in domestic settings be serviced annually. 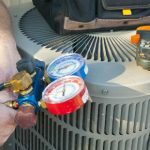 For commercial air conditioning settings, depending on the application, commercial air conditioners require servicing monthly, quarterly, or annually. 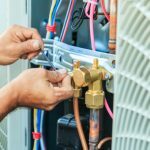 We can put a Preventative Maintenance Agreement (PMA) in place to ensure regular servicing of your air conditioner so that it can run more effectively and efficiently. We also offer discounted rates on this regular servicing. With a PMA you don’t need to worry about when your air conditioner requires servicing as we will contact you in advance when a service is due and book in a time that is suitable. No matter what type of situation you’re facing, you can guarantee that our Air Conditioning experts will be able to provide you with a satisfactory solution to your problem. 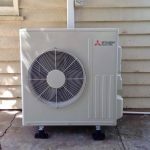 We provide air conditioning installation, service, and repairs in Brisbane, northside and north Brisbane. Including the following cities and suburbs; Aspley, Bridgeman Downs, Carseldine, Chermside, Bracken Ridge, Fitzgibbon, McDowall. Moreton Bay Region; Albany Creek, Arana Hills, Brendale, Bunya, Cashmere, Eatons Hill, Everton Hills, Ferny Hills, Joyner, Mango Hill, North Lakes, Petrie, Strathpine, Warner, Warner Lakes.